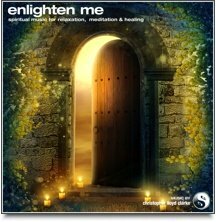 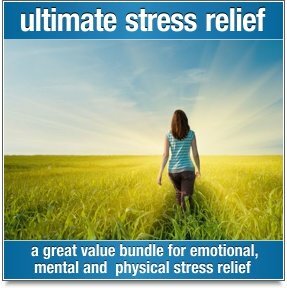 Ascension is one of the most relaxing and euphoric meditation music recordings you will ever experience. 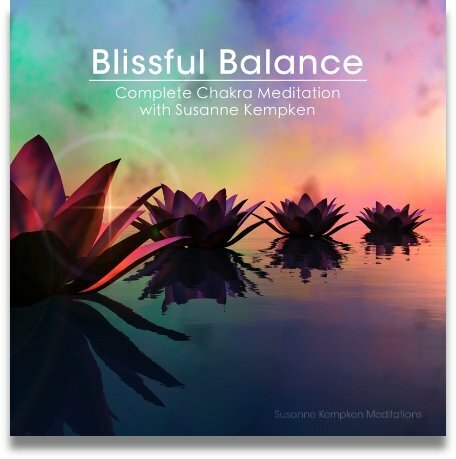 This beautiful music accomplishes something rather rare in that it is both relaxing and inspiring at the same time. 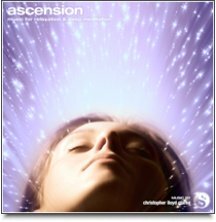 Ascension will uplift you to an elevated state of consciousness while simultaneously relaxing you to your core...perfect for meditation and an enlightened musical experience.